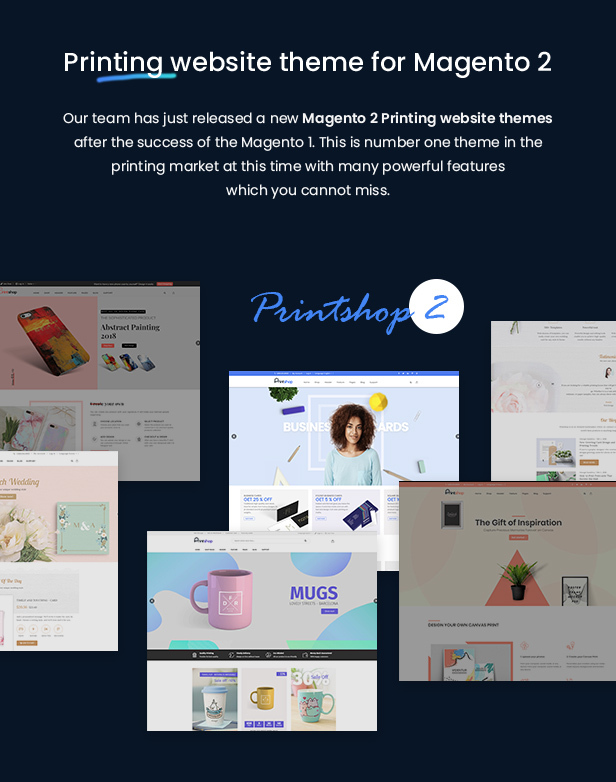 After we have a successful Magento Printing website theme, our Netbase team is excited to release a New Generation for Magento 2 which is more powerful than the old one. 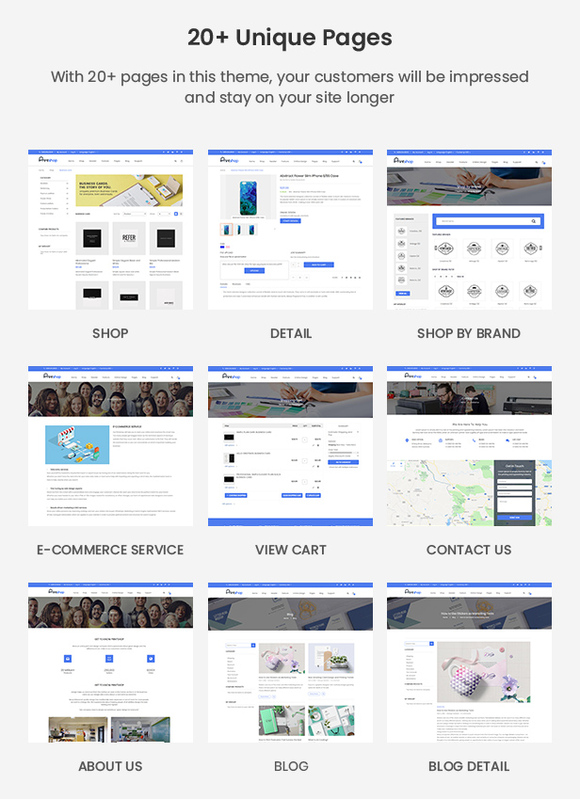 FULL Magento 2 Printshop Project. We have more than 5 years to work in E-commerce Printing industry, we understand how standard printing business works. This is a reason why we have an Outsourcing Project Department to work with your projects and are supporting printing partners around the global. 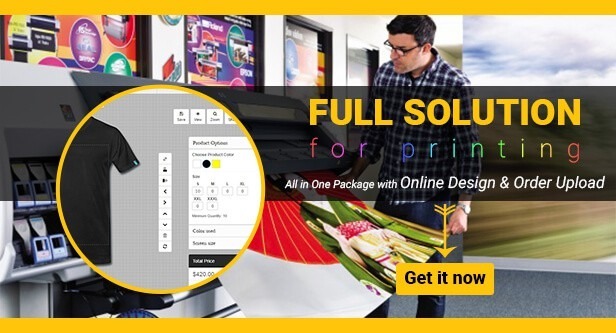 If you need to hire a team or set up a full print shop online business, please feel free to contact us at project@netbaseteam.com to discuss further. Many more configuration and add more for each new versions released monthly…. 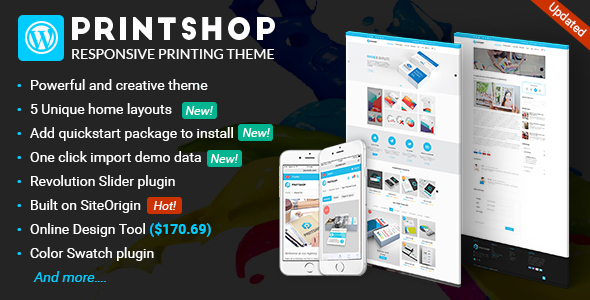 Wide or box layout –Printshop supports wide screens or box layout which in the admin panel you can select the maximum width of the page (1024, 1170, 1280 pixels) or even specify your custom non-standard width. 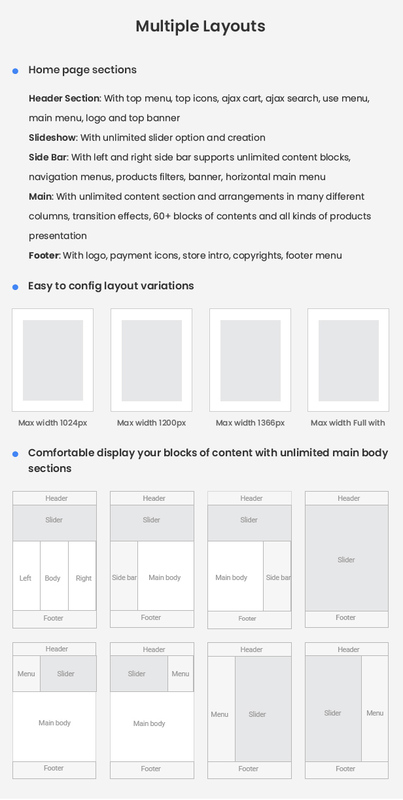 Fluid grid system (12-column) – the theme always uses maximum available width of the screen to display content. It can be displayed on any screen. Fluid width can be disabled. 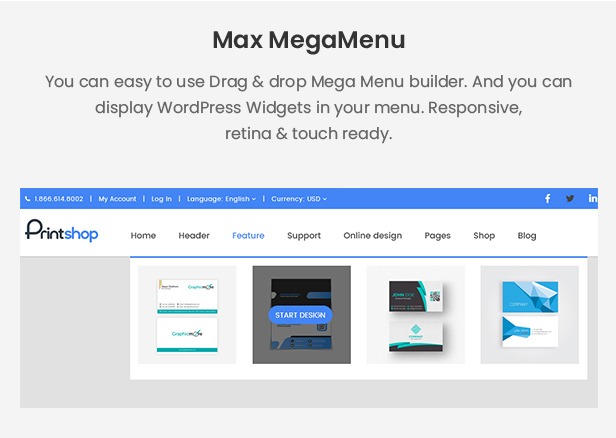 Home page slideshow – fully customizable, easy to use with unlimited creativeness of the latest and best Magento Revolutions Slider, drag and drop features, visual composers and sample sliders imports. 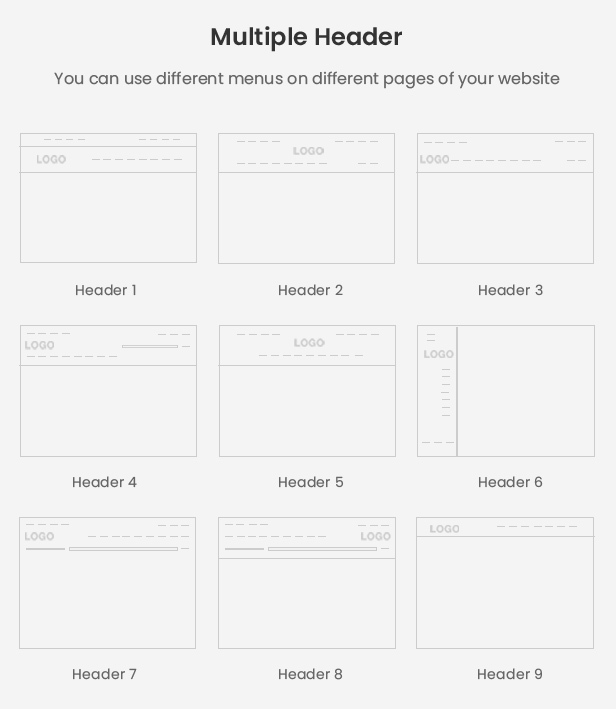 Left – Right Side Bar + Main columns layout – you can choose the layout of the home page: 1, 2 or 3 columns. Display custom content in multiple sidebar blocks. 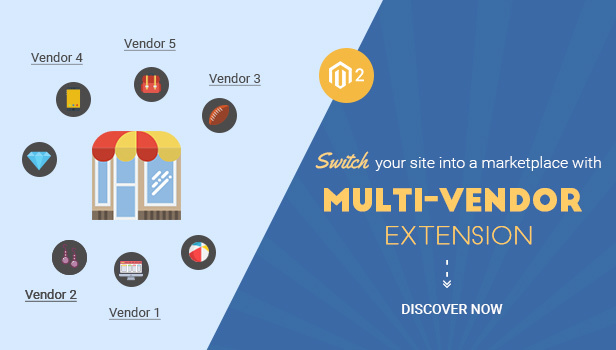 Enable/disable Magento’s default sidebar blocks on home page. Category labels – Easy for you to create a label of each category. Fully configuration – each elements can be on/off, adjust colors, link, sizes…. 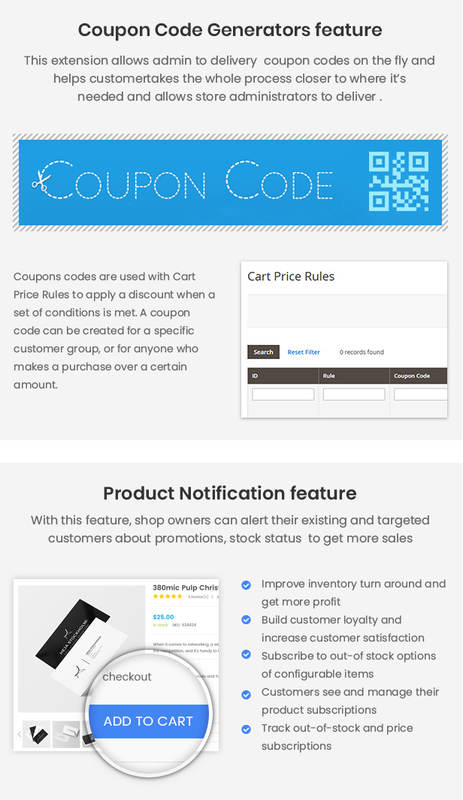 Apply discounts – The extension gives customers a possibility to enter coupon code on the checkout page and get a discount. 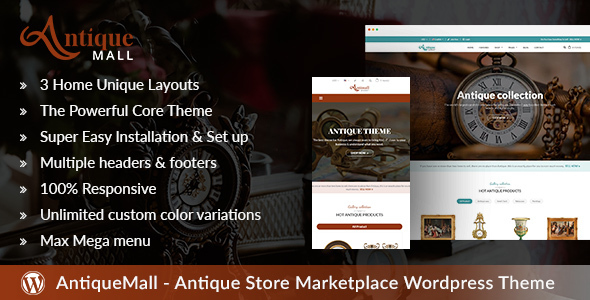 Configure Gift Option, polls, newsletter. Manage fields – You can easily configure it in administration. Enable which fields you prefer and set the position for them. 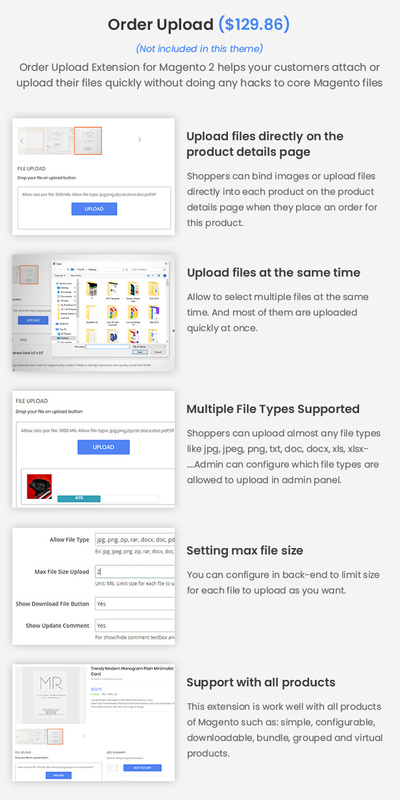 Support multiple files type – Shoppers can upload almost any file types like jpg, jpeg, png, txt, doc, docx, xls, xlsx, psd, cdr…. 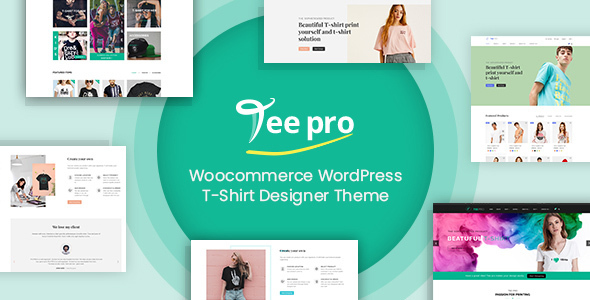 Display uploaded files on the checkout page – After uploading files/ images, shoppers can add this product into their cart. So a shopper can upload different files/ images into different products and add all into cart and check out the same times. Uploaded file will display on the shopping cart page, into the Magento order of client account. 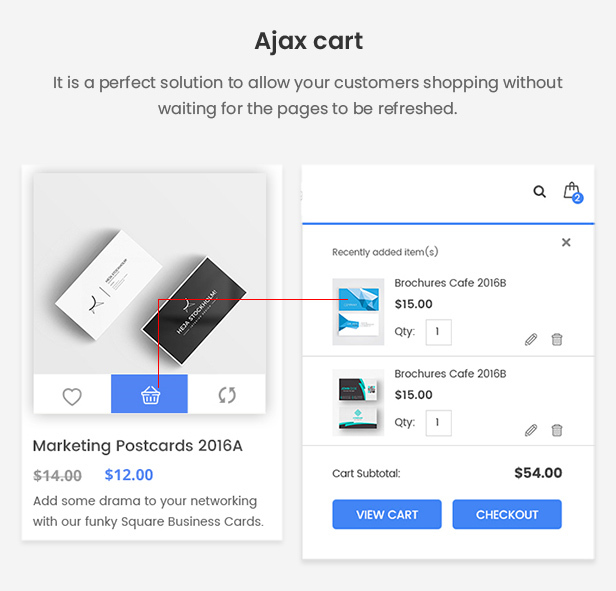 Add products to the cart from a listing page – Customers can add products to a Magento ajax shopping cart and choose options right on the listing page, without going back the product page. 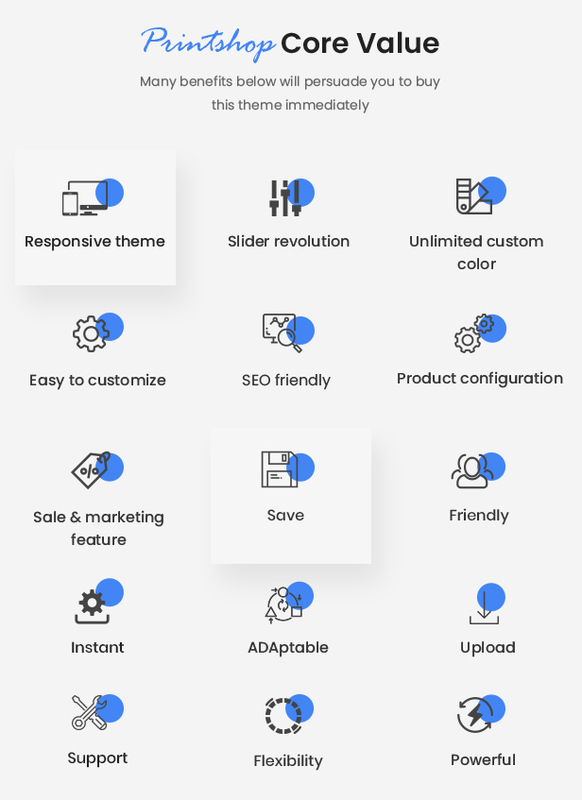 Support multiple themes – 5 COLORS AVAILABLE , suitable with many different types of ecommerce business- Magento admin can choose colors from the admin panel. 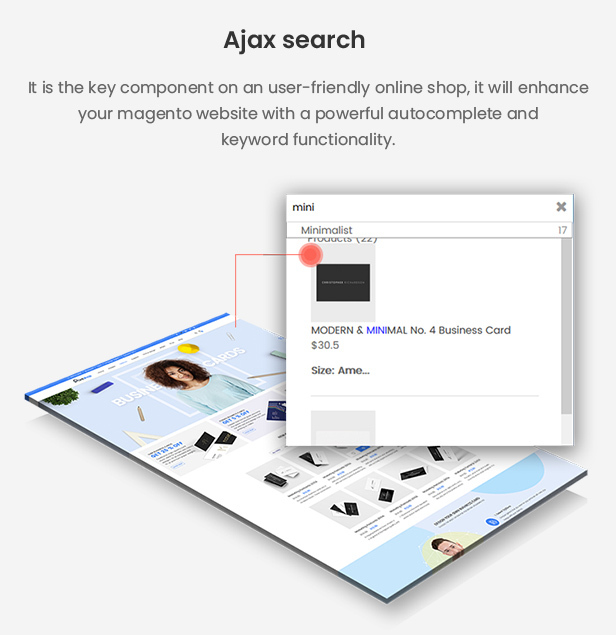 Instantly look for results - Magento Ajax Search uses Ajax technology to simplify the loading process and give customers instant search results. 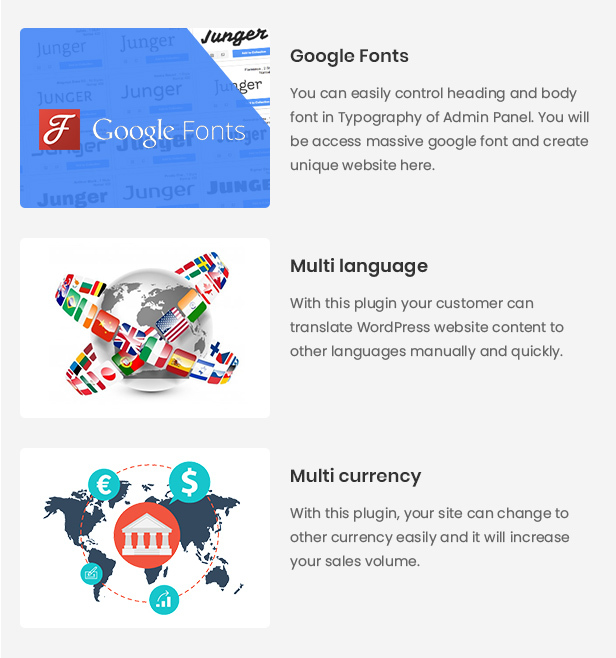 Multi languages - This extension will help customers all over the world understand website easier with their own languages. Multi Currency - It allows your customers to determine currency conversions from one denomination to another as well as allowing customers to choose what they would like to pay with. 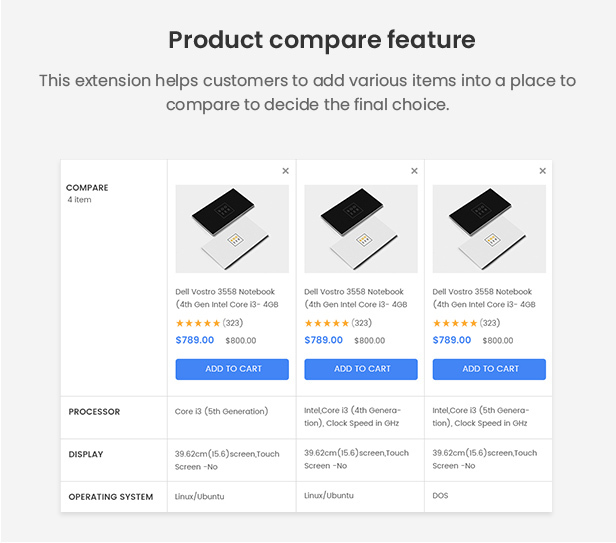 Add to compare - This function helps you to compare price, size or material of some products that come to the end decision more quickly. 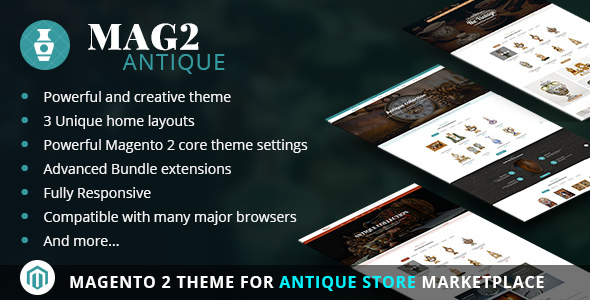 It is one of outstanding feature of this theme. 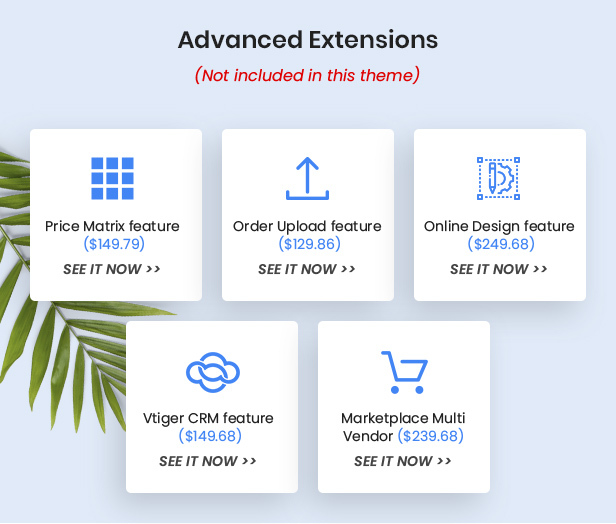 Magento Product labels extension allows admin to add graphical labels to products, attracting visitors to your Magento store. Magento product labels extension Cmsmart provides flexible ways to create professional looking call-to-action labels for your Magento store. 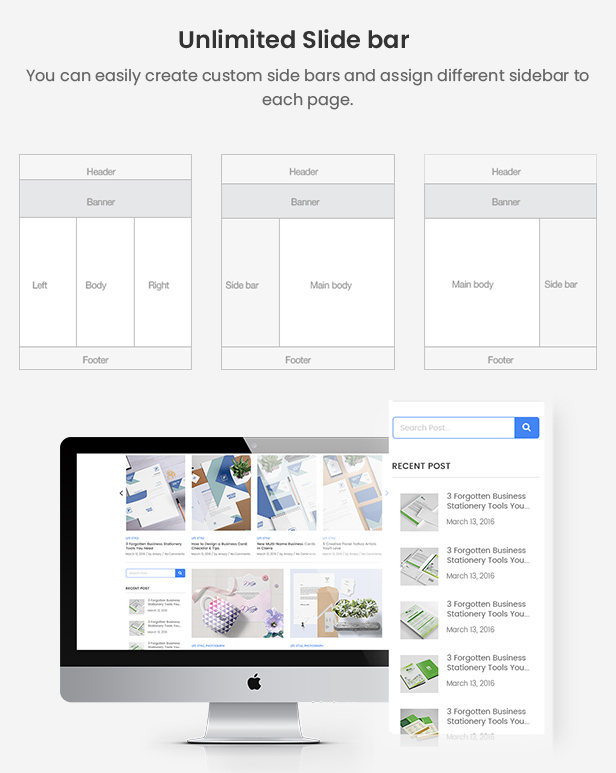 Add labels – on product thumbnails, supporting unlimited types of labels. You can also create your own label rules. 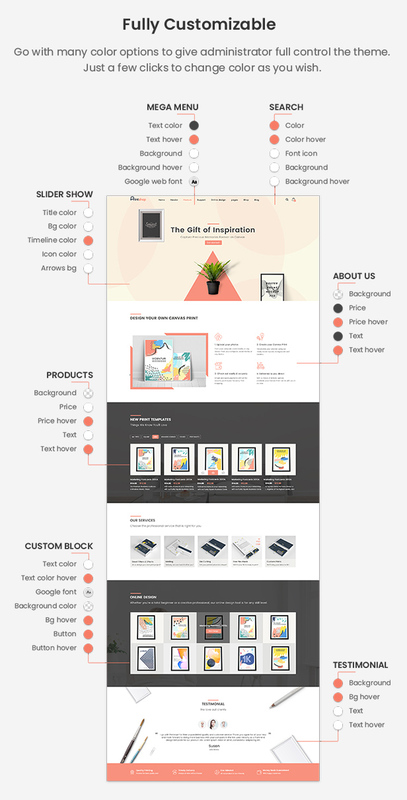 Display labels – on the category page and on product details page. How will labels be applied into a product which has more than one label? The extension allows you to set the priority for different labels. If a product has many labels, the label with the highest priority will be chosen to be available. 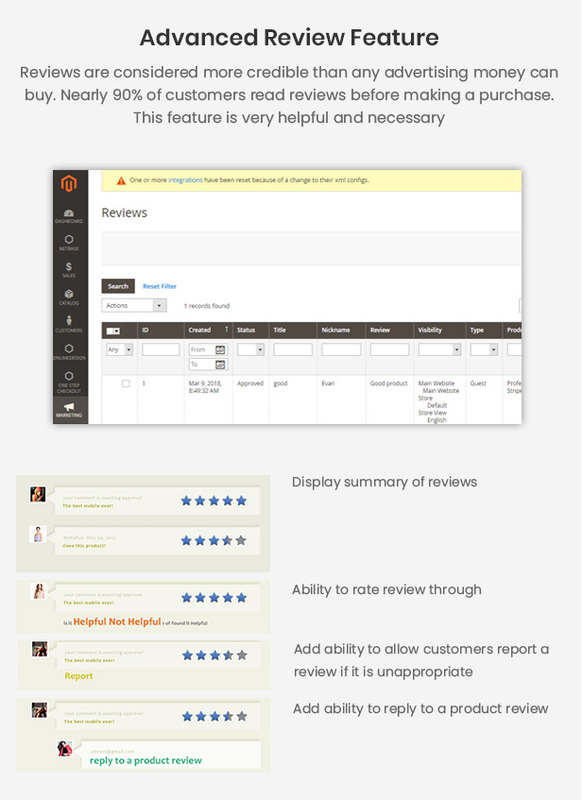 A single tab to control product labels – Admin can set up separate labels on the category page and the product page. It is very helpful when labels are adjustable to fit their positions on different pages. For example, labels on the category page can be smaller and more specially-designed to make products outstanding among others. Utilize special variables to include in label texts – You can also utilize special variables to include in label texts such as Special Price, Discount Amount, etc. 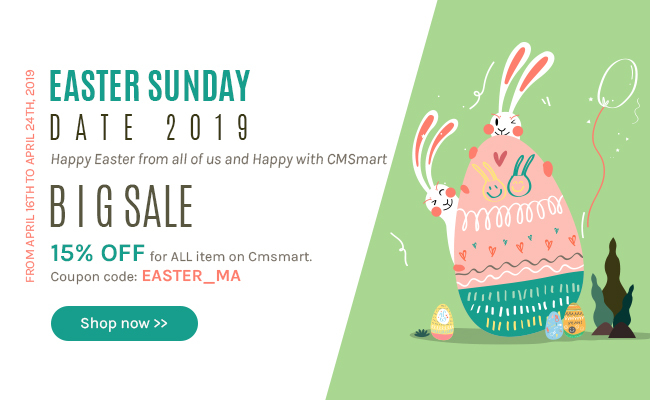 For example, if you select the “Discount Amount” variable, the discount number will be automatically calculated based on the special price configured for each item, like 10% off for item A, 20% for item B, and so on. Define conditions to trigger rules – For example, the “New” condition can be chosen if you want to apply the label for all products configured “New from date” and “New to date” in backend from the Product Information page. “Custom” Conditions – You can flexibly select a series of items you like to show labels. This condition is especially useful when you want to carry out a promotional campaign. For example, 10% discount for all boots when the winter is over and so on. Very time- saving, right? Quickstart Installation Packages – you can set up a completely new magento with Quickstart Package. 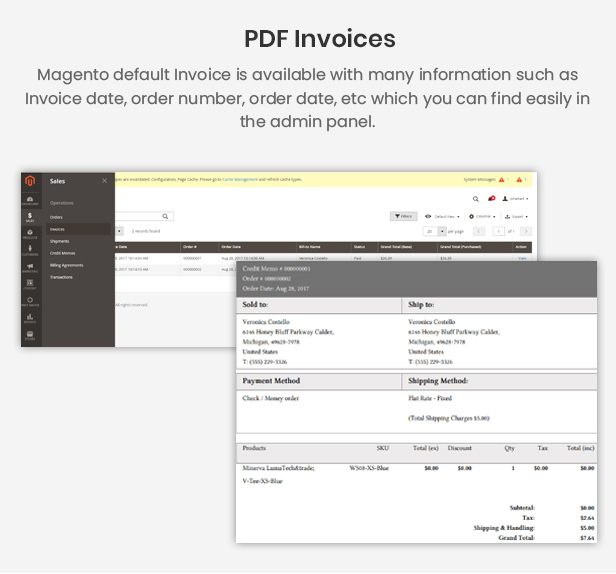 We have detail documentation for you to install the templates on your magento sites and configure the magento extensions to work. 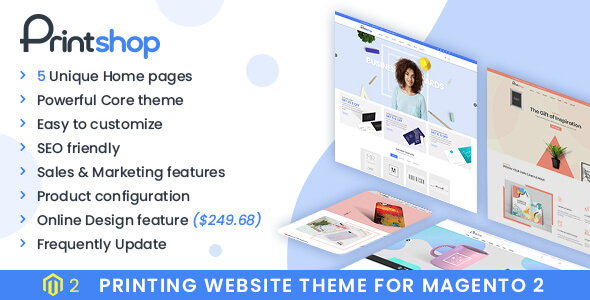 from our team, so we can install demo data with images and products, pricing, configure all the modules to work with themes. + Fix bug click link change password go to blank page.